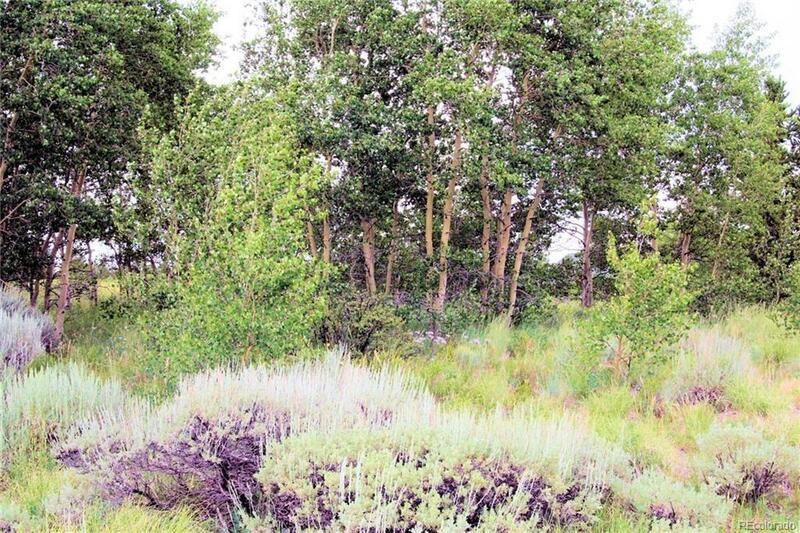 Fantastic 3 acre parcel bordering Open Space. 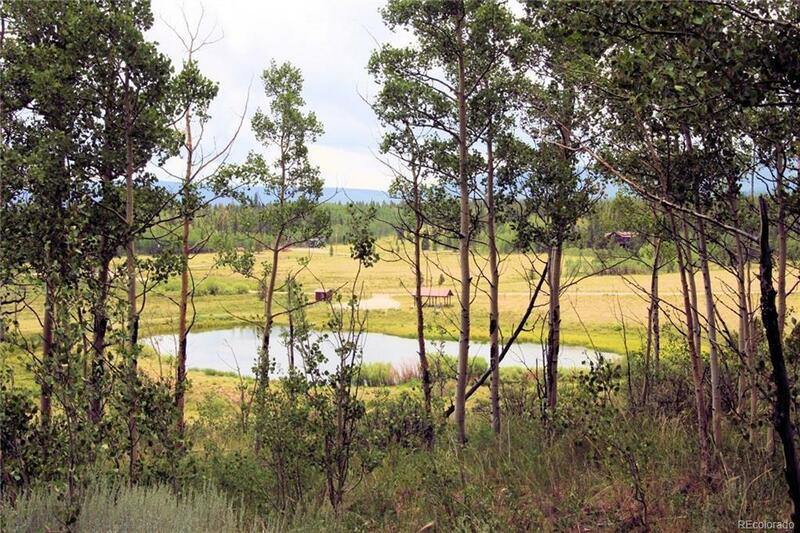 Located at the end of a cul-du-sac with GREAT VIEWS overlooking Foxtail Pine's private fishing pond. 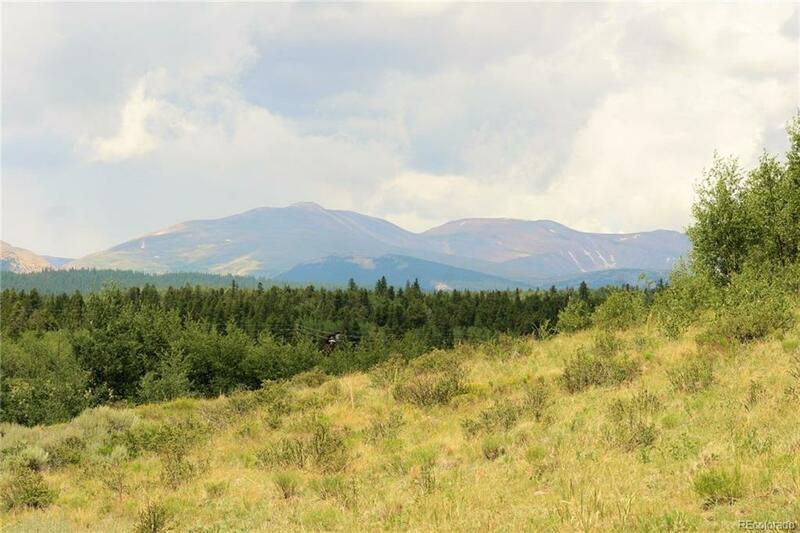 slightly sloping acreage starting in an aspen grove and finishing with a nice meadow. Easily buildable with electricity, natural gas, and phone available and excellent cell service. County maintained roads leading to National Forest within the subdivision. Just minutes to pavement...Fairplay and town amenities. 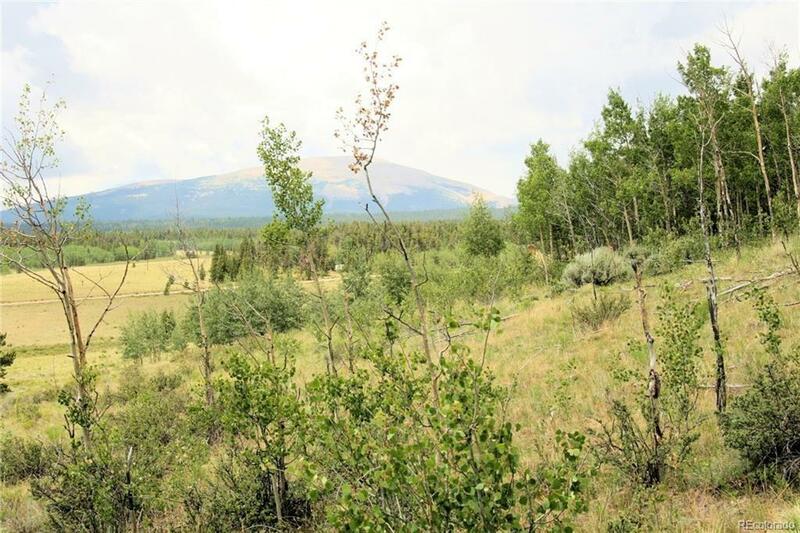 Offered by Timber Wolf Realty Inc.